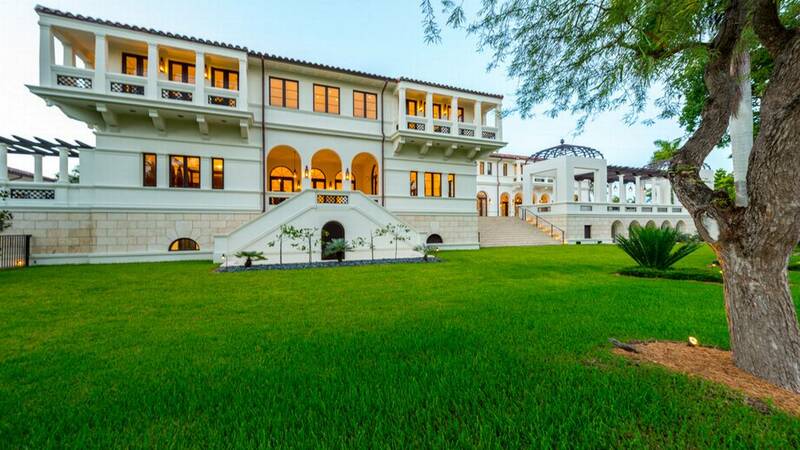 Grammy-winning singer Marc Anthony purchased an estate in Coral Gables, Florida for $19 million. Jennifer Lopez’ ex-husband acquired the 12-bedroom mansion for almost $10 million less than its original asking price of $27.26 million. The property belonged to Hilda Maria Bacardi, scion of the Bacardi liquor company and sister of chairman Facundo Bacardi, who also owns a home in the upscale enclave. Resting on 1.3 acres behind private gates on the Islands of Cocoplum, the custom-designed property – dubbed Casa Costanera – arrived on the market in August 2016, shortly after it was completed. After the residence languished without any prospective buyers, the price dropped some $3 million. And yet, the $19 million Anthony parted with constitutes the highest price ever paid for a single- family home in Coral Gables. The 21,000-square-foot main house features three kitchens, a commercial elevator and a wine cellar among other high-end amenities. The property, which has over 400 feet of water frontage and a 100-feet dock, also boasts separate staff quarters, a guesthouse and a swimming pool. According to the Miami Herald, Bacardi assumed ownership of 300 Costanera Road back in 2002 and commenced the construction of the lavish Mediterranean- style residence in 2008. Some six years later, she listed the home, while still being built, for $18 million. The Real Deal reported that Anthony’s new digs are a mere 2 miles away from another prominent Coral Gables resident, former Yankees player Alex Rodriquez, who is now dating Lopez.